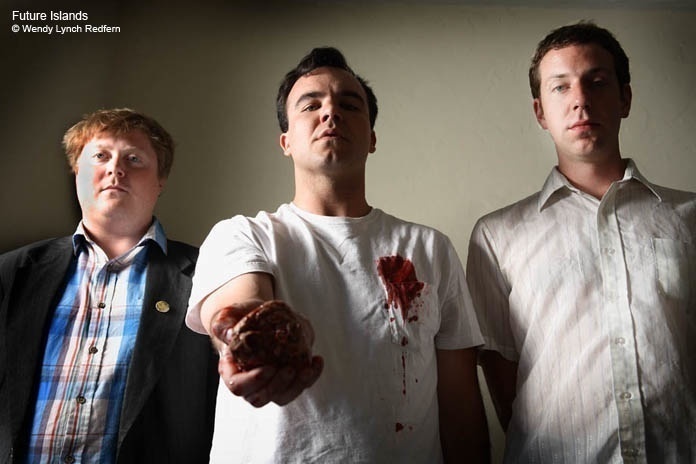 Before the band Future Islands became said band, they were Art Lord and the Self Portraits. There was once a club called Peasants where it all really started, strangely it seems like yesterday, although that was like 10 years ago. They’ve come a long way, and they happen to be friends of mine, so I like to expose people to what they have created. Great lyrics, great sounds, genius in simplicity one might say. Check them out, they have several vids on Youtube and about 7 or 8 CDs I think by now. People always talk about finding good music, well here you go. Look no further…. Inform yourselves. The animation is from a short film called the Thomas Beale Cipher, which you can view on Youtube. The clips I masterminded to sync worked out well with this song. Nothing to fancy, just being creative. What are YOU doing to be creative in your world? 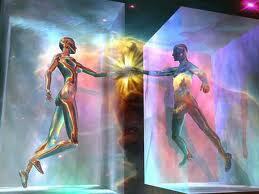 Explore your outlets, express your imagination, what you have inside you. What are you afraid of? No digression here in this post though soooo… please rate and share, that’s all I ask. Cheers. Thx for watching. More to come. Wide eyes open. Love to all.